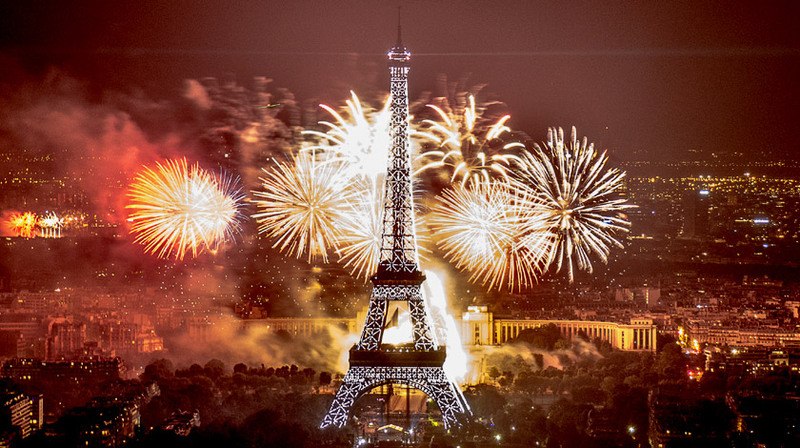 Les Vedettes du Pont Neuf celebrate Bastille Day in Paris ! 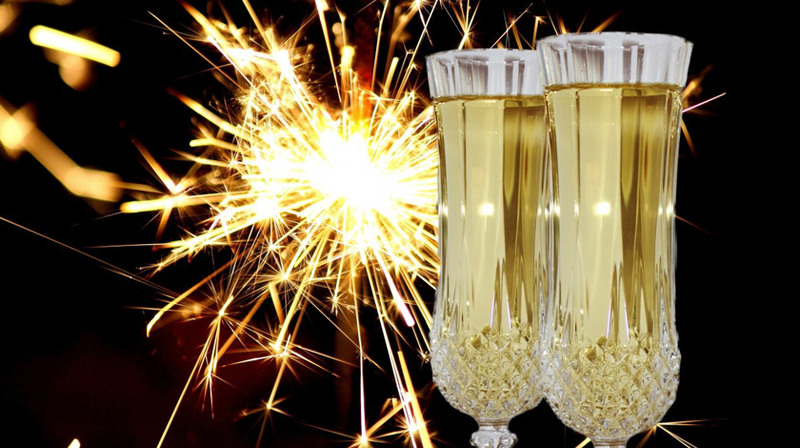 For Bastille Day enjoy 2 champagne cruises at 7:00pm and 7:30pm to celebrate the french National Holiday like it should be ! Complete 1h tour trough Paris.